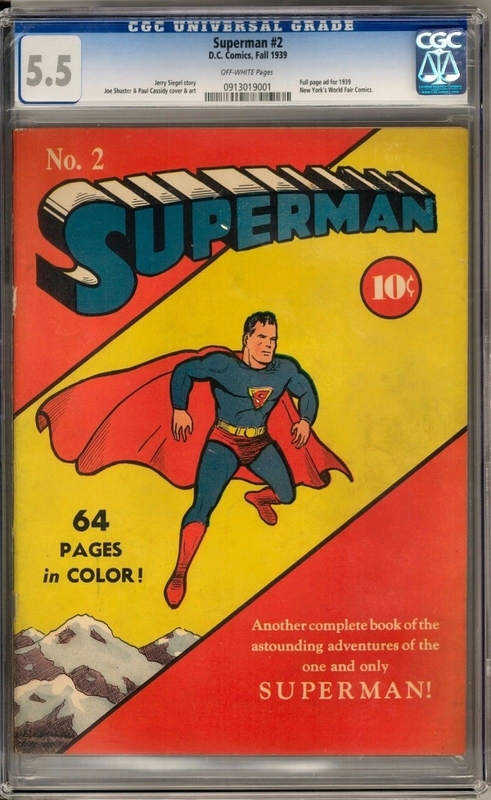 Dave & Adam's specializes in graded and raw comics including rare and high grade comic books. Our goal is to provide exceptional service alongside fast and secure shipping while offering a strong selection of comics to collectors all around the world. If payment is not received within 7 days, we reserve the right to cancel the transaction and relist the item. For larger credit card orders, proof of identity may be required. International credit cards NOT accepted. We are not responsible for any duties or taxes that may be imposed by the respective countries. 8.75% sales tax added to orders shipping to a New York State address.